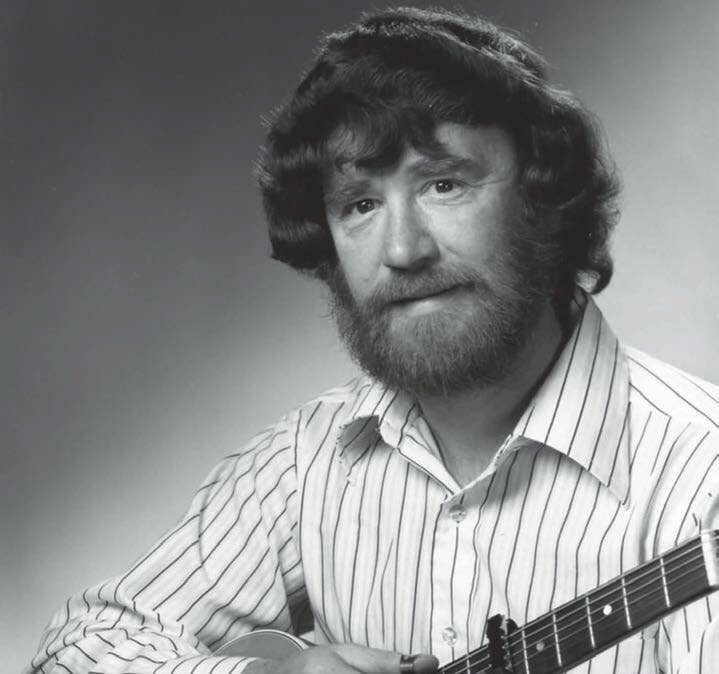 Jim Dunlop Sr, one of the most inluential igures in the guitar gear world and founder of the Jim Dunlop company, has died. He was 82. Glasgow-born Dunlop founded the company that bore his name in California in 1965, having relocated from Canada at the start of the decade. 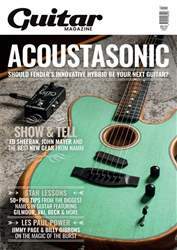 Dunlop is perhaps most famous for its ubiquitous guitar picks, but the company has also been responsible for producing a huge array of influential and successful musical products, from capos to effects pedals – most notably, the modern Cry Baby wah pedal.